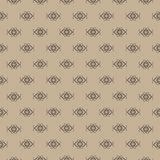 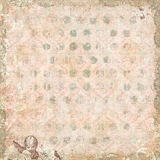 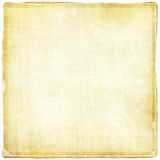 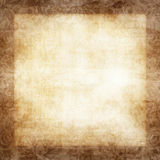 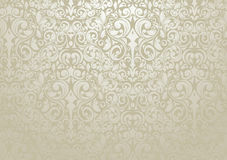 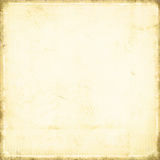 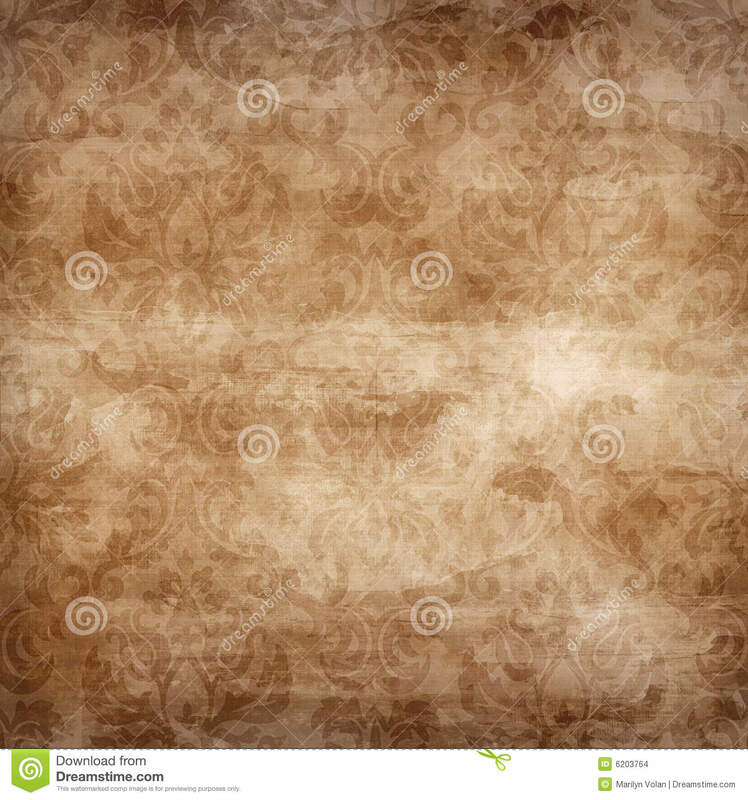 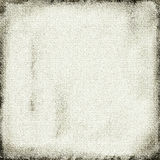 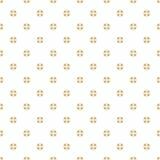 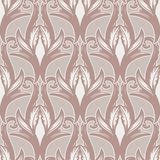  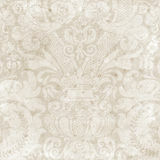 Floral swirls grungy damask seamless ornate background in faded beige light brown. 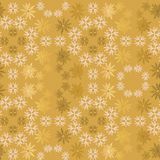 Golden and light pink snowflake simple ornamental seamless vector pattern. 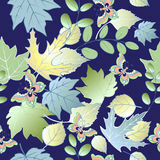 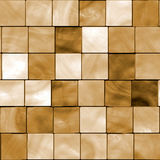 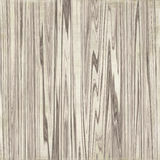 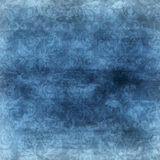 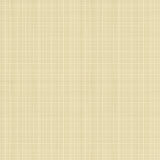 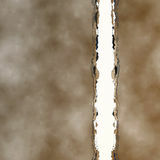 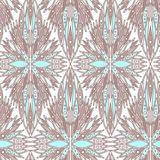 Abstract wallpaper, wrapping decoration. 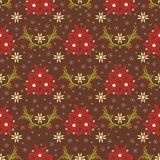 Christmas Poinsettia Snowflake Floral Vintage seamless pattern Set of gold seamless decorative patterns Beautiful bohemian arabesque seamless ornament. 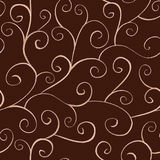 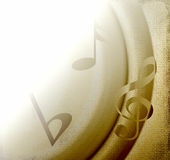 Baroque tattoo style pattern. 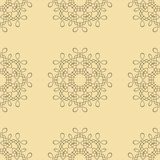 Vintage ornate vector wallpaper Luxury Seamless abstract pattern background wallpaper vector design Watercolor ornamental line seamless pattern on dark brown backgr Golden floral luxury ornament in oriental style Seamless gentle pattern.